The iconic rings of Saturn were visible as it danced around the bright-white moon. 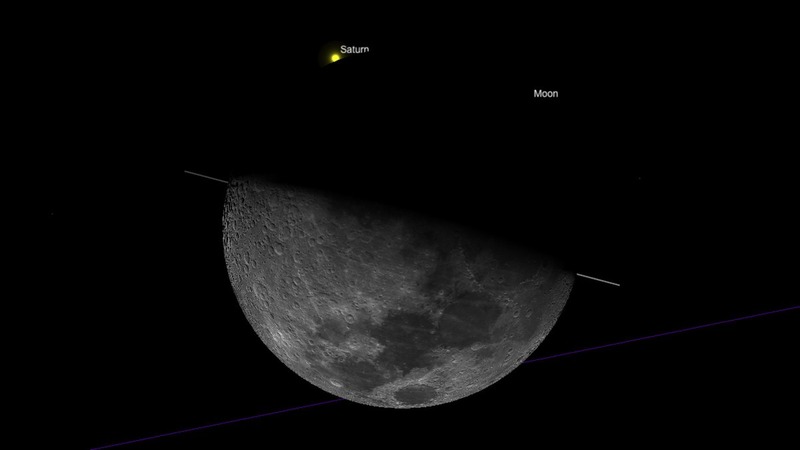 This type of event is called an occultation — something that happens when a larger body covers up a distant object. It’s especially dramatic when it involves a particularly bright subject, like Saturn. People in Australia could actually see the event without a telescope. 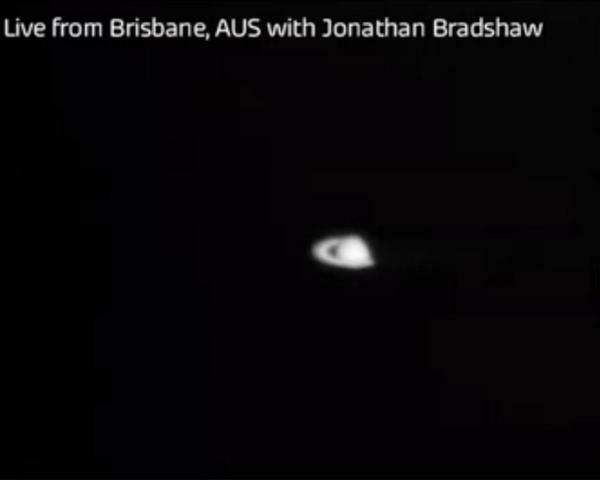 It was visible with the naked eye even in some polluted cities, though to those without a telescope Saturn looked like a bright light and its rings were not distinguishable. August is a particularly good month for astronomy-lovers and skywatchers as four bright planets are visible this month. Saturn and Mars are brightest in the west-southwestern sky in the evenings. And, just before sunrise in the east-northeastern sky, Venus and Jupiter are also visible. ← The Official Rules For Calling Shotgun.